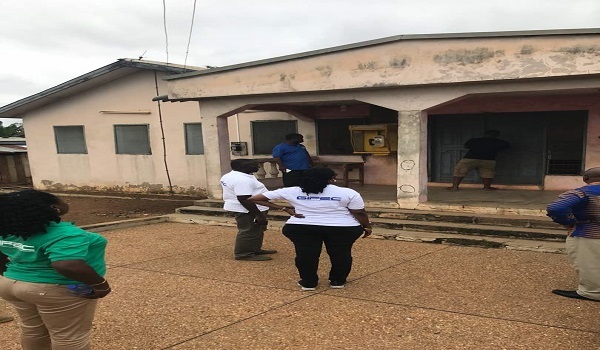 The Minister for Communications, Mrs. Ursula Owusu-Ekuful, has directed all government agencies that have taken over dilapidated Community ICT Centers at the district level to immediately vacate them. 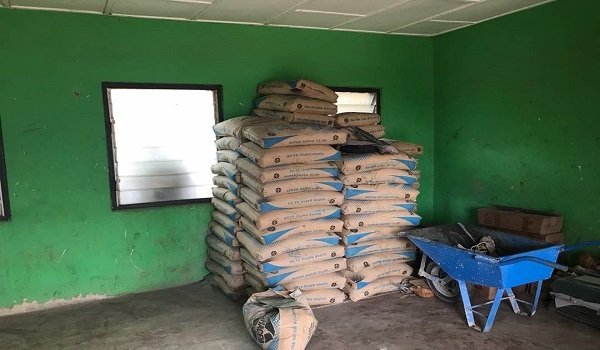 The Ministry, according to Mrs. Owusu-Ekuful, has taken stock of all those broken down facilities and is ready to fix them for use by the community, especially, the youth. She said the Ministry of Communications, under her watch, will not sit down idle and watch public funds that have been invested in such laudable projects to go down the drain as a result of someone’s negligence. Addressing journalists after inspecting the dejected Community ICT Center in Namong in the Afigya Kwabre District in the Ashanti Region, Mrs. Owusu-Ekuful expressed her disappointment in the way and manner the District Assembly has maintained that facility. 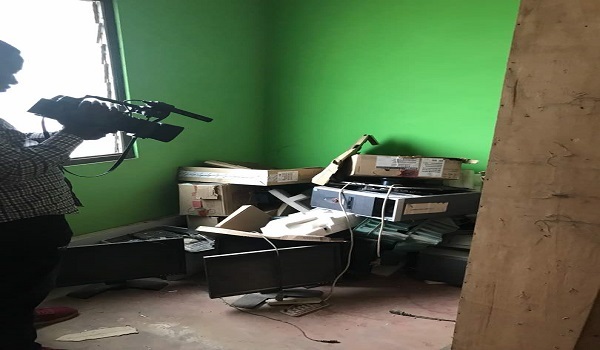 The Community ICT Center, according to sources, was being occupied by someone as his private residence after it had been rejected and rendered defunct by the Assembly. 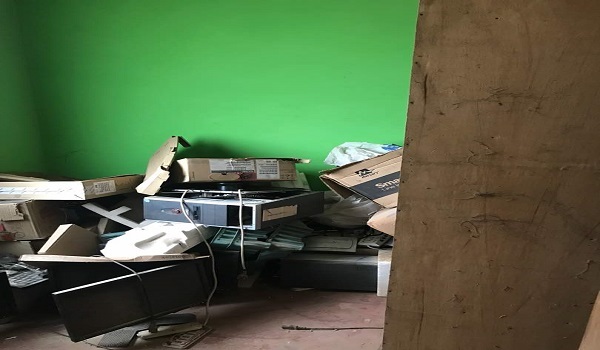 However, upon hearing the visit of the Honourable Minister of Communications, the Assembly quickly moved in to eject the occupant of the defunct Community ICT Center. Same was witnessed in some of the communities Mrs. Owusu-Ekuful visited. “The Ministry of Communications and GIFEC will build the facility and equip it. It is the duty of the Assemblies to maintain it. We gave it to several of them to maintain. Many of them are in this state. 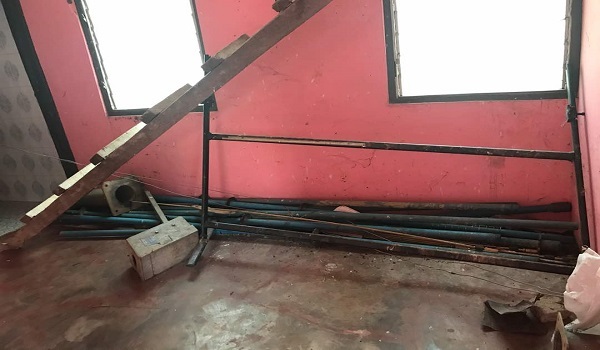 We will find the money to renovate it but we will look for officials to come and sit here and man and equip it properly like we’ve done for others”, she noted. She said the Assemblies have proven that they cannot maintain the facilities anymore and therefore would look for partnerships to see how best they could maintain such facilities countrywide. “It is a shame if we sit down and allow monies government has invested in structures like this to go completely waste. I think this is where it ends. We will renovate and open it for use to train our children in IT skills which they need. 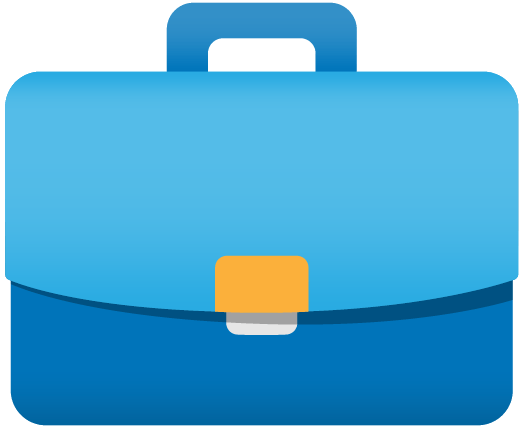 They will be used as e-Service Centers for anybody who wants to access government services to come to utilize it. Even the ongoing national ID can utilize these facilities because they already have internet capabilities. We will fix it for them to also use and going forward, we will maintain it so that our children can also benefit from it”, she stressed.